Nessie – A Monster Model! Drink cans for model boat construction? Tugs - 25 years on! 1:700 scale naval dioramas – White Horses? 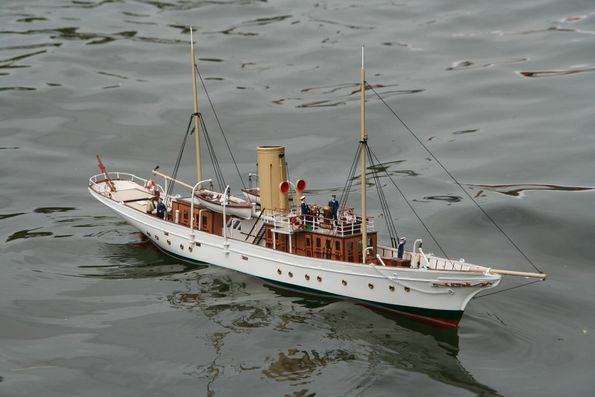 A look at the contents of the June 2009 issue of Model Boats, on sale 15th May.